Corporate events do not have to be all serious and stuffy. By adding some 'fun' to the programme, not only does it engage participants, it can also help to liven up the atmosphere, capturing imaginations and sparking creativity. 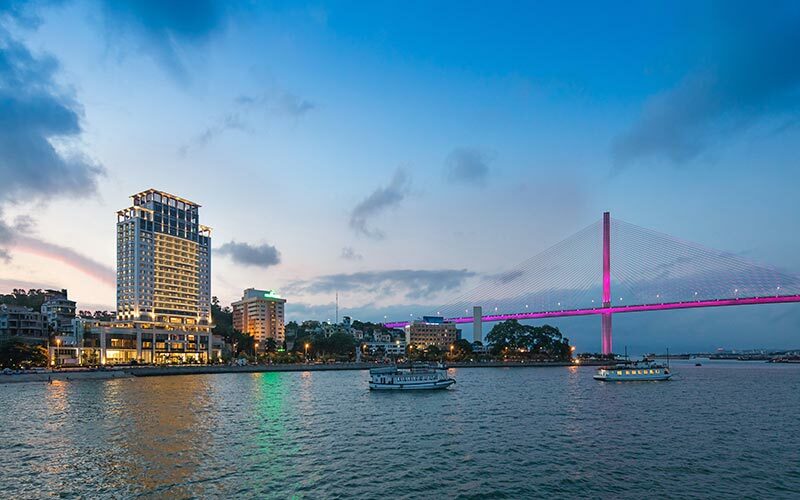 Wyndham Hotel Group can help to take your next event up a notch, with suitable venues made for high-spirited teambuilding sessions and proficient planners with myriad ideas for unique leisure experiences. Delegates are going to have a ball, we promise. Tropical beach destinations offer an ideal location for incentive trips. A venue with a design scheme that focuses on bringing the outdoors in with natural lighting will help inspire creativity. Wyndham Grand Phuket Kalim Bay with its expansive windows and panoramic sea views is one such option. 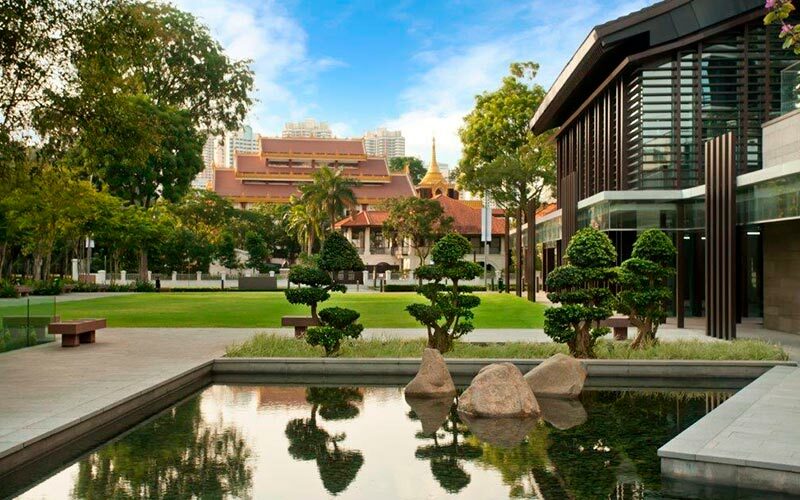 For meetings and corporate gatherings, Singapore is a bustling but safe city perfect for outdoor teambuilding activities. For planners looking for ease of convenience, Ramada Singapore At Zhongshan Park has an adjoining park for outdoor events. Destination event planners should incorporate the local culture into their meeting as much as possible. Studies show that attendees crave authenticity and want a 'real' experience. 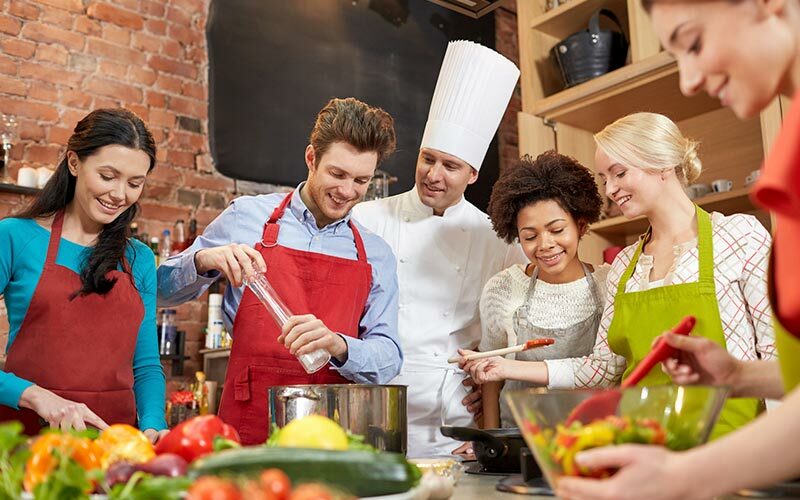 Planners can achieve this by scheduling on-site activities like cooking classes. Many planners even help facilitate ways for delegates to interact with the locals, such as meal-sharing social platforms. 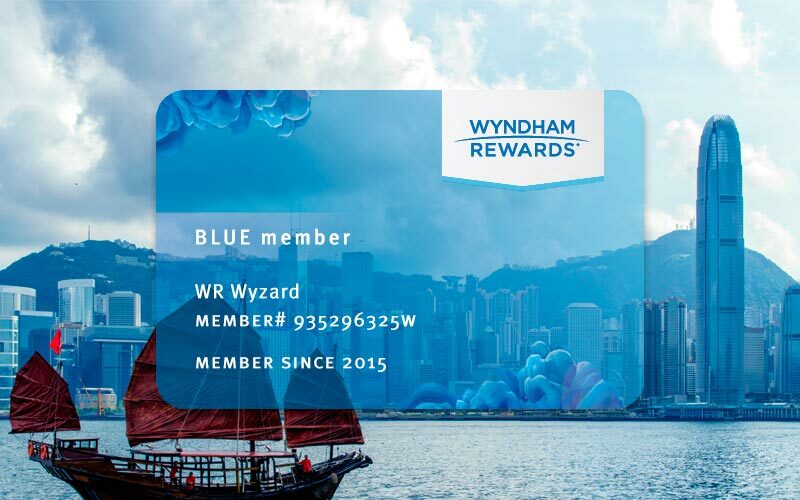 Wyndham rewards meeting planners through their 'go meet' programme, a generous rewards scheme with the ability to earn one point for every US dollar spent on qualifying revenue at all participating hotels. Meeting planners will have no restrictions on how much or how little they have to spend to earn rewards, catering to planners of events both large and small. 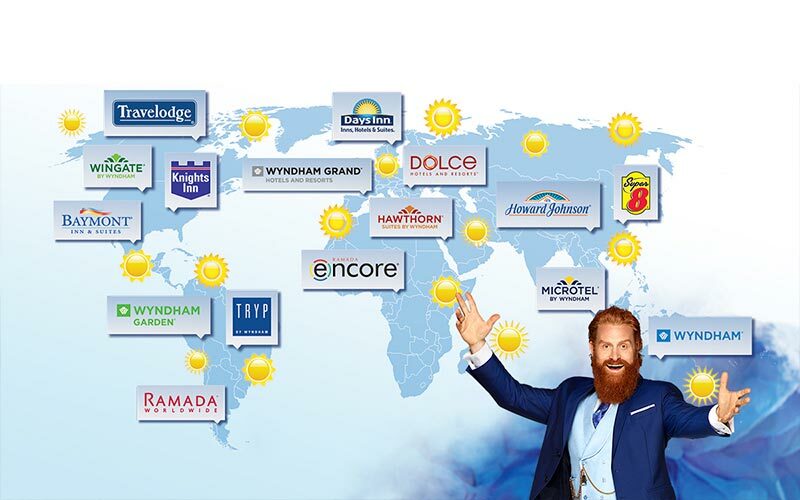 Touted as having a better-than-average payback, Wyndham Rewards 'go meet' programme delivers on the value of its point system with more earning options (qualifying revenue includes guestrooms, meeting room rentals and even F&B costs) and faster and simpler award redemption. A vast network of more than 8,000 hotels offers a host of venue options to fit all budgets. Keeping delegates entertained and engaged is the ultimate goal of all meeting planners, but finding out how to accomplish that can sometimes be tricky. The start of the meeting will set the tone for the remaining period, so be sure to start with a fun and positive activity. 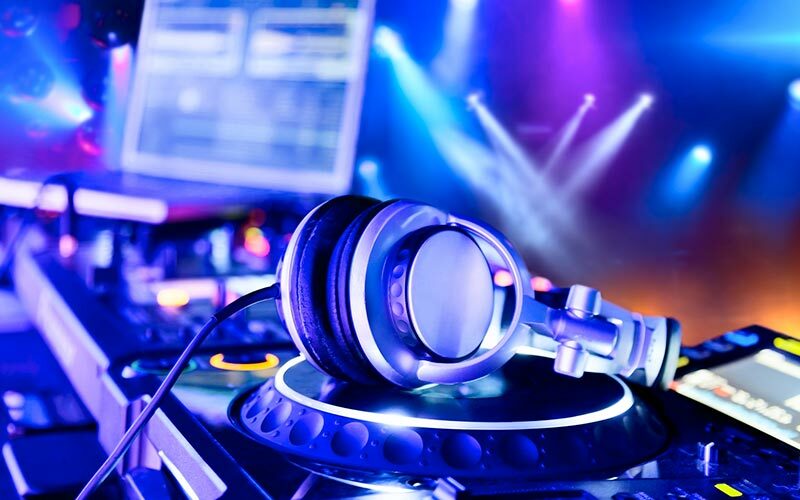 While serving sweet treats and having a DJ play first thing in the morning may sound strange, it will loosen delegates up and set a fun tone for the remainder of your event or meeting. 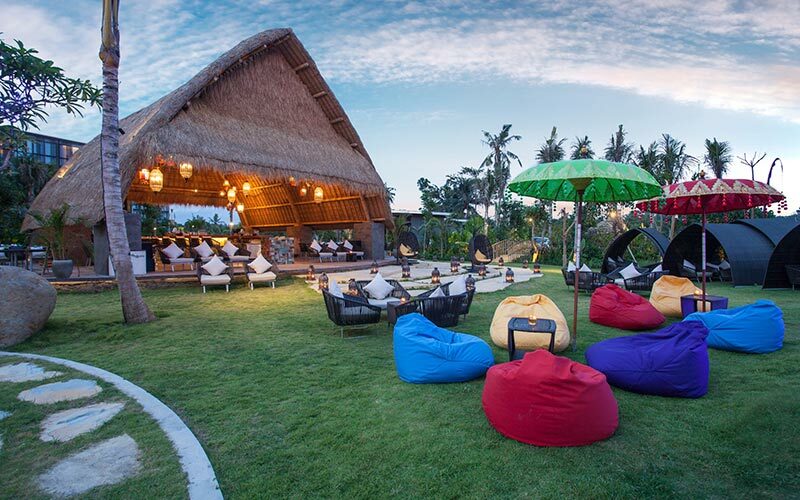 Tropical resorts like Wyndham Tamansari Jivva Resort Bali always boast a number of venues that are ideally designed to facilitate both team building and relaxation. 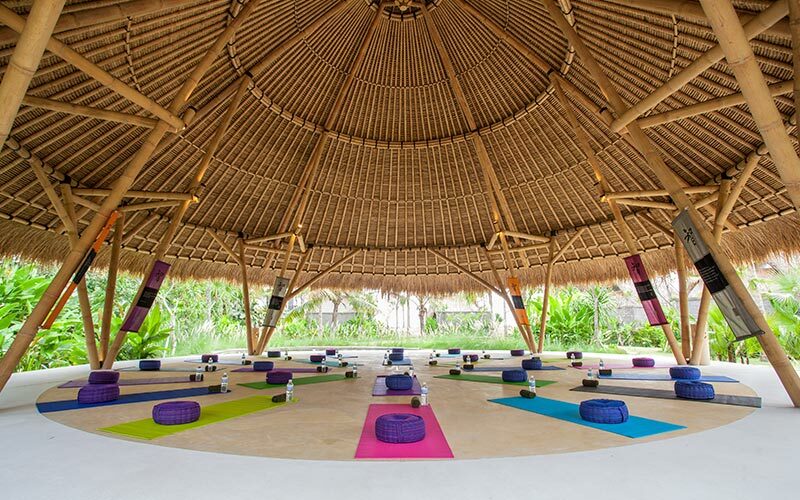 Planners can have delegates trade in their business suits for activewear and arrange for a yoga class at the resort's meditation centre - a bamboo hut overlooking the sea. Off-site activities along the beach or cycling trips around the local villages and nearby rice paddies let attendees stretch their legs. When it comes to unforgettable, unique venues, it doesn't get much better than a cave or private island. Wyndham Legend Halong Bay is able to arrange unique dining experiences at both. Delegates won't soon forget the evening they spent having dinner under the stars on a private island in Vietnam. Planners are elevating their meal and coffee breaks so they are no longer mundane and unimaginative. By transforming them from short refuelling breaks into gastronomic experiences, attendees will get a real taste of the destination. 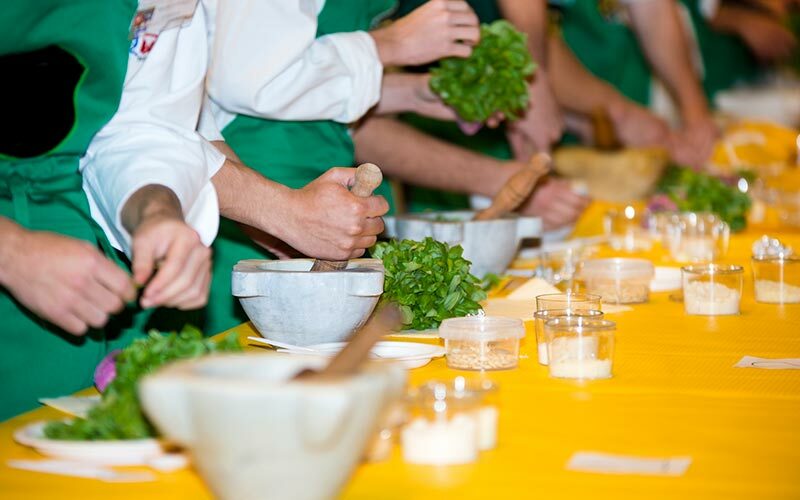 Planners can also arrange for interactive, team building classes like MasterChef challenges which are on offer at the Ramada Plaza Melaka. Connecting your event to social media is commonplace these days. 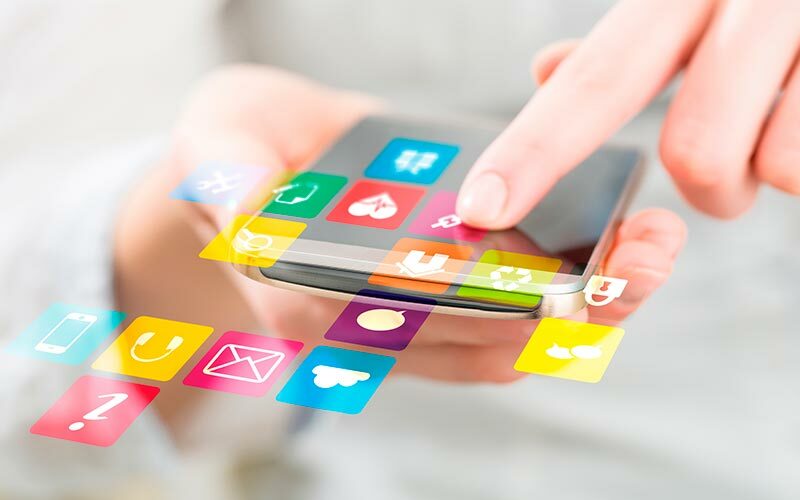 Kick it up a notch by creating a mobile app for your event. Pick one that has interactive functions which helps planners maximise engagement. Gamifying your event is another option, which gets attendees' attention by utilising various game-like techniques including scavenger hunts which help facilitate teamwork amongst guests. Give events an edge by incorporating an upbeat theme that incorporates plenty of energetic and enthusiastic entertainment. A tropical theme can join creative culinary offerings with vivid visuals. Think fire dancing, lush green centrepieces and crafty beverages served out of pineapples or coconuts. Have themed props on hand to initiate photo sharing on social media.